A white hat security firm has discovered a vulnerability in one of Samsung‘s smart fridges that exposes owner’s Gmail credentials.A ‘Man in The Middle’ is the vulnerability allows potential hackers to intercept data as it travels from a server to a device. The Samsung’s RF28HMELBSR smart fridge is vulnerable to this ‘Man in The Middle’. According to Samsung, refrigerators will be updated automatically when they are connected to a network. 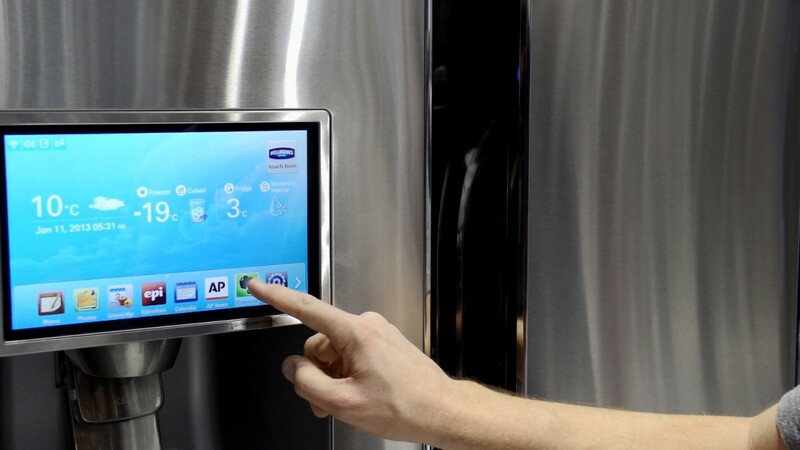 Now, there’s no evidence that such a hack has occurred in Samsung refrigerators out in the real world, but the incident does highlight some of the security and privacy challenges posed by the Internet of Things. I tell You All to use all the technology with smartly! whatever technology you have! every technology has its own drawbacks and good features.